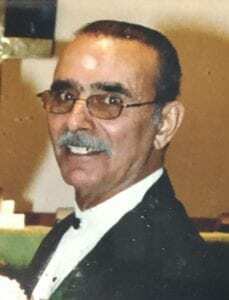 Salvador “Jack” Bruno, age 83 of Canonsburg, PA passed away on Tuesday, October 30, 2018. Born on July 29, 1935, he was the son of the late Zelma and Salvatore Bruno. Beloved husband of Holly Bruno. Jack enjoyed working the garage and was an extremely hard worker who worked until he was 82 years old. He will be dearly missed. 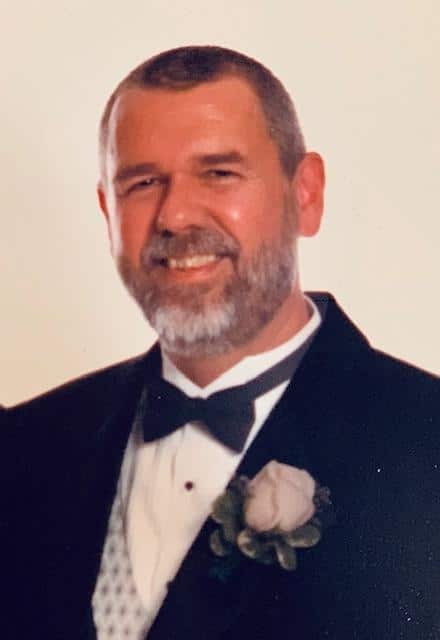 A memorial service will be held on Saturday, November 17, 2018 at 11 AM at Cremation and Funeral Care, 3287 Washington Road, McMurray, PA 15317, (724) 260-5546. Inurnment will follow at Forest Lawn Cemetery with full military honors. Holly, I'm so sorry for your lost. We use to have a great time at the dance at the Taylorstown Legion many years ago. Misty , Dano , and gang.